If you’re doing the ride as part of the Epic five days, this leg will be a real change of scenery. Big trees in a dense forest are easily navigated thanks to some fantastic man made trails. If you can, seek out the waterfalls near to the route. Day 4, like day 2 is a shorter day of riding, so if you are looking to cram in as much time on the bike as possible, take some time to explore the trails at Coed y Brenin in a bit more detail! 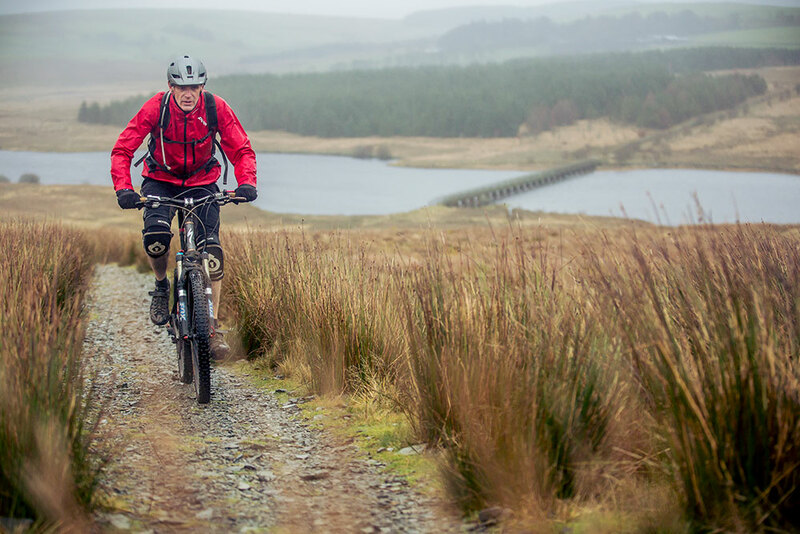 Watch A Mountain Bike Adventure: Wales to find out what’s in store!